When it comes to farm insurance, your needs are as diverse as the job and the lifestyle. That’s why Rempel Insurance Brokers offers agricultural insurance coverage for agricultural operations in Manitoba of all types and sizes. Our farm insurance products are specifically designed to meet the insurance needs of eligible, modern agricultural based businesses. Whether you require agricultural insurance coverage for a modern grain farm or livestock operation; we will create a policy to suit your individual needs and requirements. Talk to one of our farm insurance experts about your specific needs. 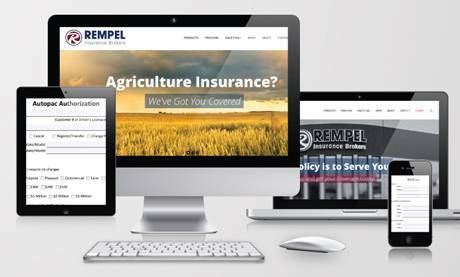 Rempel insurance Brokers Ltd. has relationships with a number of well respected and financially sound agricultural insurance companies. 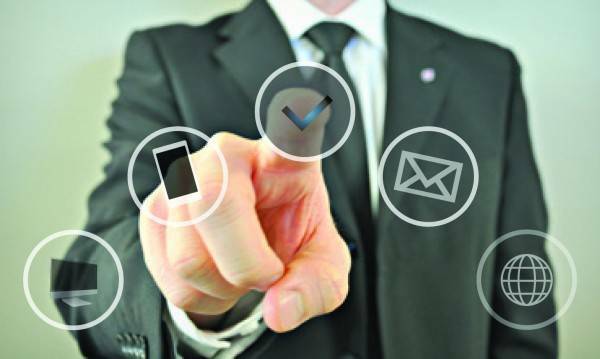 Why choose to do business with Rempel Insurance Brokers Ltd.? We specialize in Manitoba Farm Insurance and Risk Management for the hog and poultry industry in Manitoba. We have over 20 years experience in the field of agricultural insurance coverage in Manitoba. Our Team includes Canadian accredited brokers with first hand experience owning their own hog & grain operations and education from University of Manitoba’s faculty of Agriculture. At Rempel Insurance Brokers, we know both!